As we let you know in January, Canadian R&B singer The Weeknd (aka Abel Tesfaye) will be releasing a new album at some point this year. The LP is titled Kiss Land and is reportedly due out before the end of the summer via Republic. You’ve already heard the album’s lead single // title track. What did you think of it? 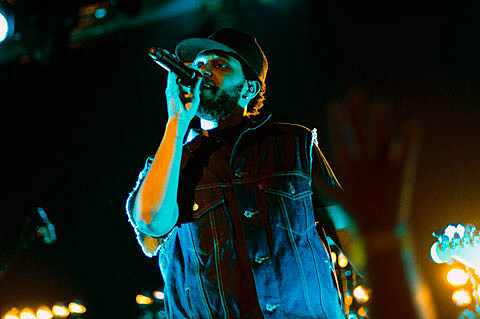 In support of his forthcoming album, Tesfaye will be embarking on a large fall North American tour. That tour includes a two-night stand at The Chicago Theatre on October 13 & 14 with openers Banks and Anna Lunoe. Tickets for both nights go on sale this Thursday (7/11) at noon CST.